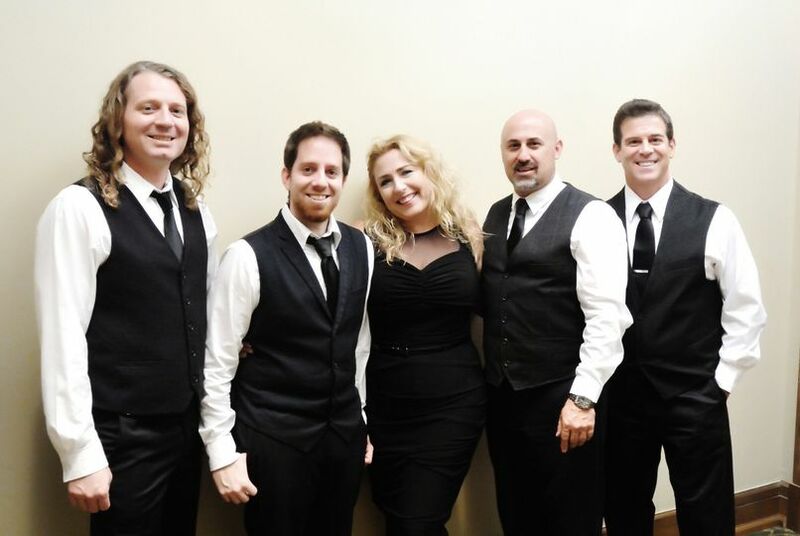 The Marie Wilson Band is a professional wedding band based in Clovis, California. 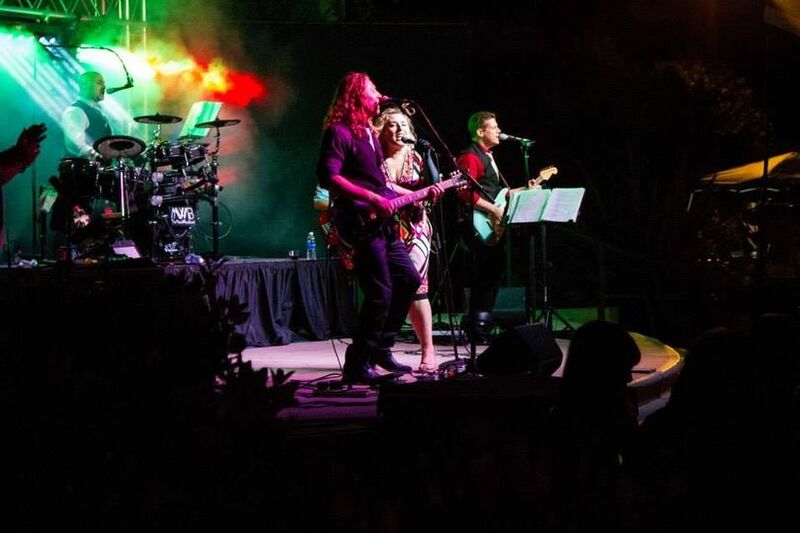 The band has decades of experience in performing not only in California but also worldwide. 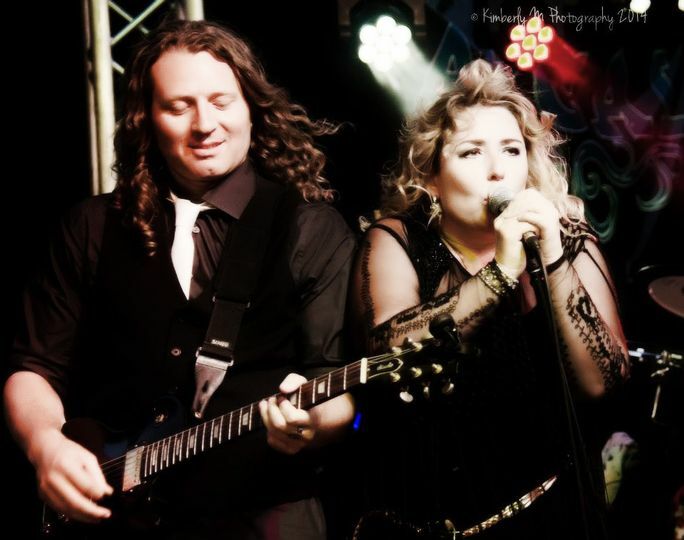 The band consists of four vocalists that can cover a wide range of music genres. 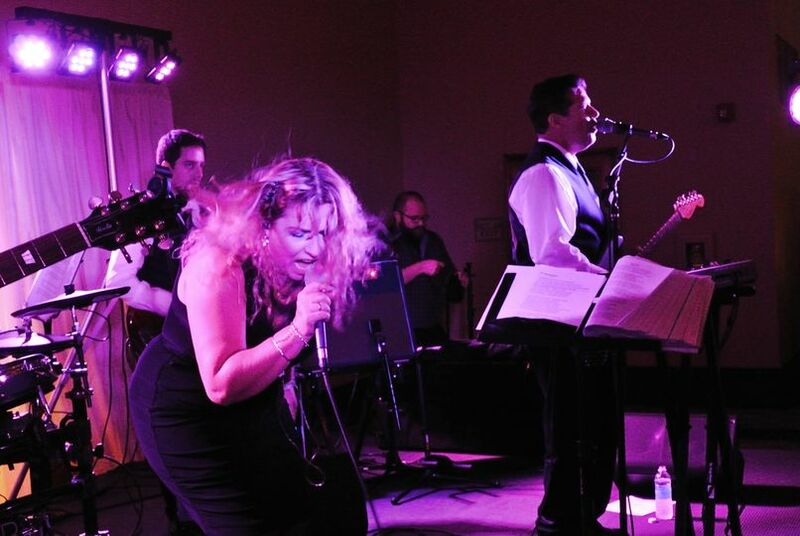 The band takes its name from their lead singer and band leader, Marie Wilson. 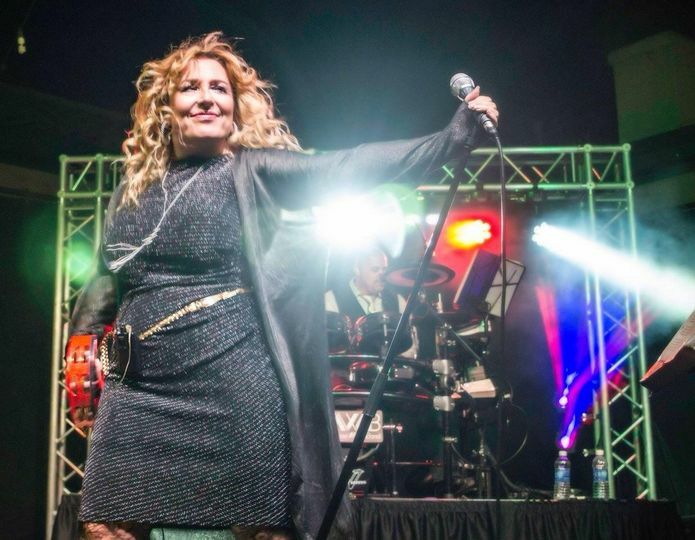 She has been a professional singer for more than 30 years, enjoying a successful worldwide career. 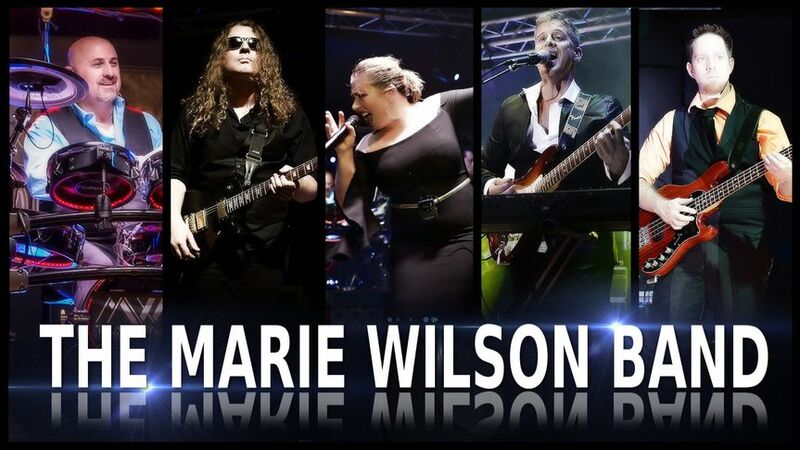 In 2010, she formed The Marie Wilson Band. 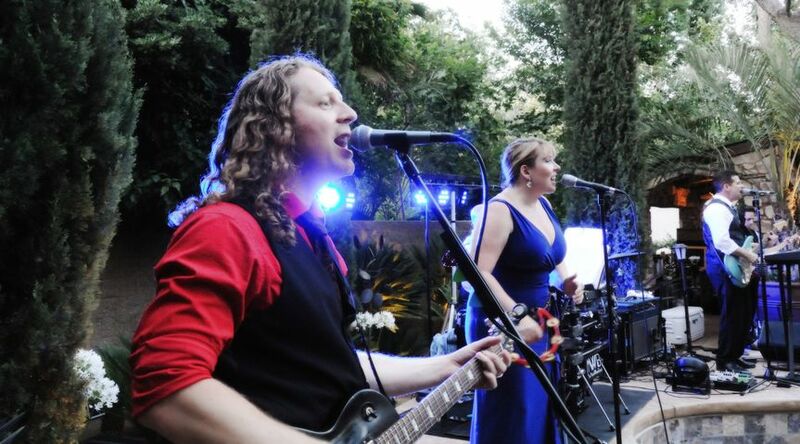 The band has performed for royalty and celebrities, as well as hundreds of weddings and functions. 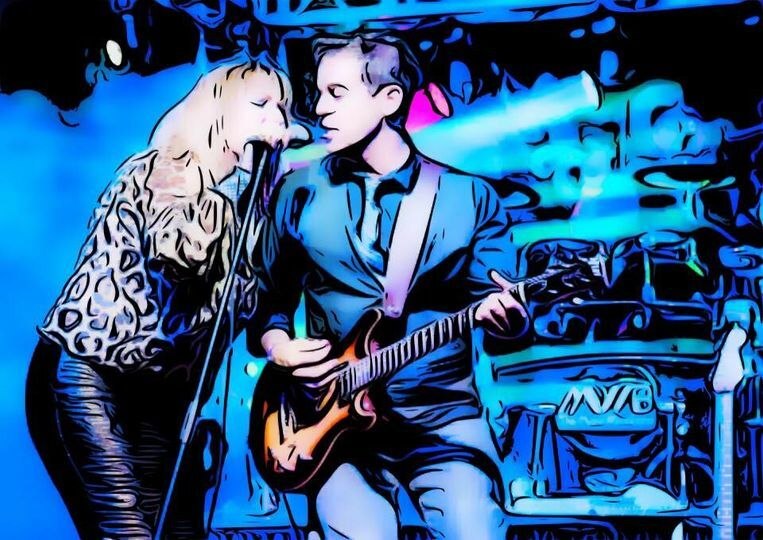 The Marie Wilson Band was amazing!!! All night all my guest were completing how great the band was. They were also very easy to work with and helpful during the wedding. I would hire them again and again!!! 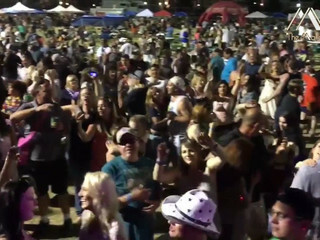 The Marie Wilson Band is truly Fresno&apos;s Premier Rock Party band! 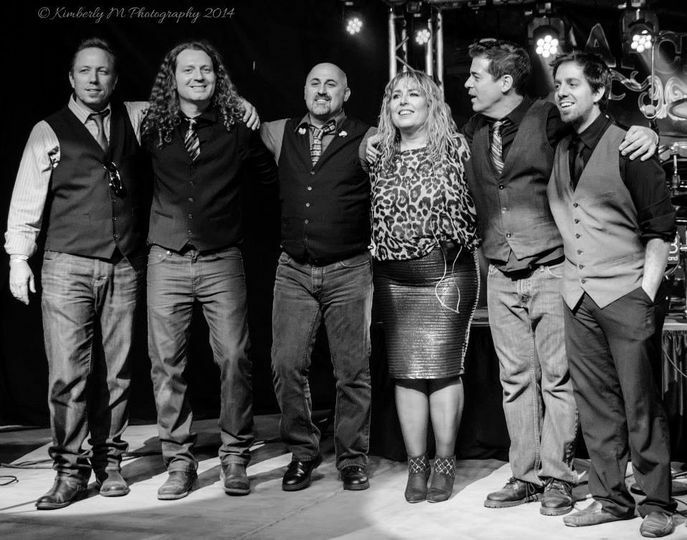 Their sounds are infectious, and their grooves are undeniably dance-able. I promise that your guests will dance until their feet hurt! I highly recommend them.